A rebel in Gaza - sister-hood magazine. A Fuuse production by Deeyah Khan. 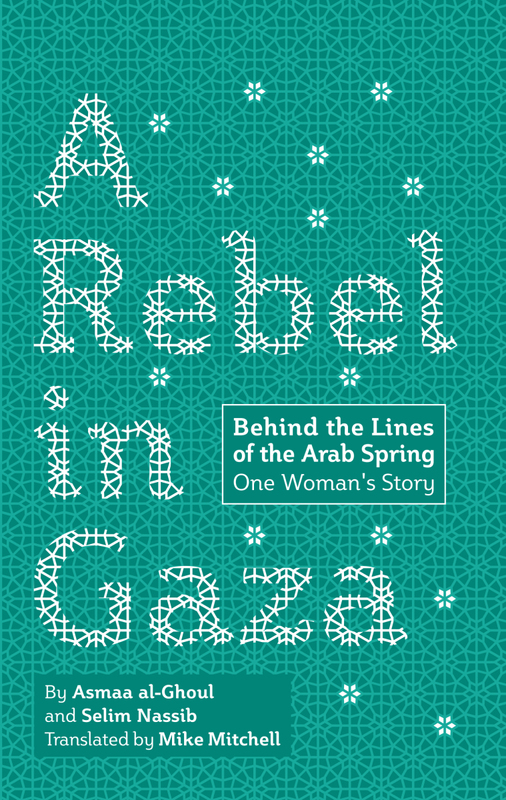 A Rebel in Gaza is the memoir of Asmaa al-Ghoul, a courageous war reporter who was born and raised in the Rafah Refugee Camp in Gaza. In this memoir, Asmaa tells her story of living and growing up in the refugee camp with her large extended family. We learn about her father, a relatively modern and supportive man, and her uncle who – in stark contrast to her father – is an extremist Hamas leader. I enjoyed the uncommon female perspective of living in Gaza presented in this memoir, under tremendous pressure from religion, political groups and family. It was very refreshing and eye-opening to learn about Asmaa’s experiences. Asmaa is both smart and brave. She is smart enough to see right through Hamas and the suffering it has inflicted and still continues to inflict on the Palestinian people. She is brave enough to dare to speak out despite real dangers to hear life and safety. While denouncing Hamas, Asmaa is also critical of Fatah and Israel – particularly its influence in the Gaza Region. While I don’t agree with her points of view on a number of issues, I certainly join her in denouncing Hamas, their religious extremism and their oppression of the Palestinian people, especially Palestinian women. The memoir begins with Asmaa’s childhood, growing up in the refugee camp. 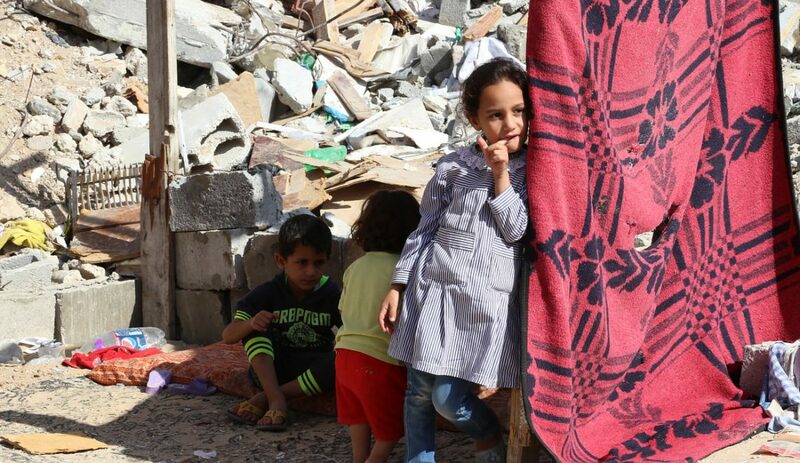 She describes a difficult childhood marked by the fear of Israeli soldiers barging into the camps at night, as well as the fear of stern uncles and other male relatives who hit her whenever she dared to step out of line. The beatings could have broken her; she writes that instead they just made her ‘strong-minded’. As Asmaa grows up, she starts to learn new things, and starts to open herself up to new experiences. She writes about a trip to New York when she was 20 years old, learning to listen to music, opening herself up to art and meeting new people. She writes about feeling free for the first time in her life – and loving it! Further into the memoir, we see Asmaa’s conflicted thoughts about religion. When she receives a scarf from her father as a gift, she refuses to cover her hair, and writes her father a letter explaining her reasons. But later on, when she feels lonely and sad, she starts attending mosque regularly. She even teaches an education programme to children as part of an effort to ‘become like everyone else’. She also writes about her first marriage to Kamal, a man 17 years her senior. The marriage doesn’t work out, but leaves her with a child and a book. She describes these as ‘the only two good things that came out of that marriage’. Despite dealing with hardships and personal issues, Asmaa refuses to give up. She is fiercely independent and continues to write and speak out against Hamas. Her career takes an unexpected turn when a letter she writes to her uncle (a Hamas leader) goes viral overnight. The letter, entitled ‘Is this the country we want’, gained the instant support of many Palestinians who felt the same way, but who had been unable or unwilling to voice their concerns. Asmaa eventually gets married a second time, and has a second child. Her second marriage does not work out either. Her personal journey to speak out and make a difference continues; at no point does she ever stop being who she is. This memoir was a page turner, and I appreciated Asmaa’s challenging perspective, her outspokenness and her strength throughout, although I found that at times the story was scattered and difficult to follow. I would have preferred a more straightforward chronology. I also would have loved to learn more about her relationship with her children and how, if at all, her role as a mother impacted her writing and activism. As I read her memoir I was left with the feeling that her children were peripheral to her life story. It’s hard to tell if that is accurate, or just the way things came across in her memoir. Overall, I would recommend this memoir to anyone interested in the ongoing conflict in Gaza, or to anyone who wishes to read a thrilling memoir by a strong, brave and inspiring woman living under difficult circumstances. 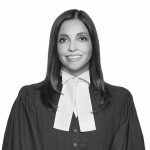 Sayeh Hassan is an Iranian-Canadian Lawyer, blogger and pro-democracy/human rights advocate.